Last weekend I had a wine revelation again. I discovered a wine that had me raving and now telling you all about it. It was one of those balmy summer evenings. Warm, with the threat of storm in the air that leads you to strolling through town, not wanting to go home even though it's late. 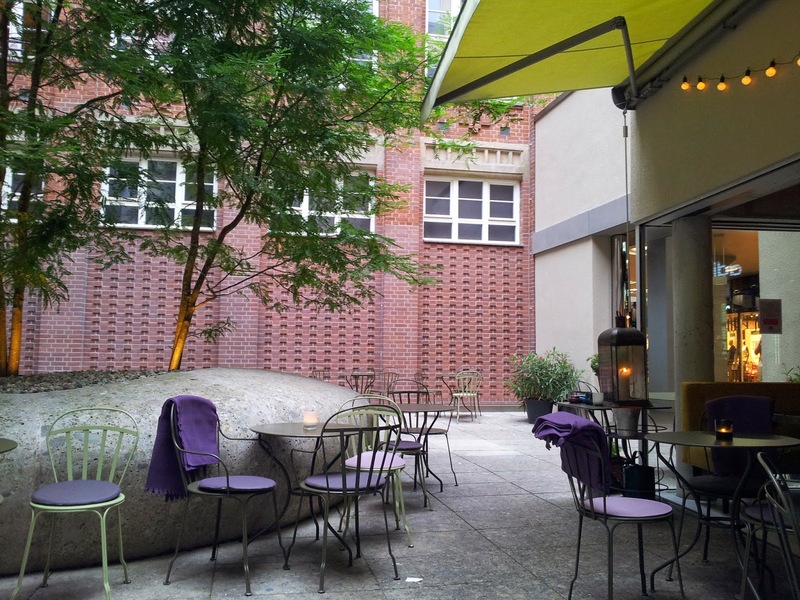 We decided to go to my favourite bar "Cole & Porter" (https://www.facebook.com/ColePorterBar) right in the city center and took a seat in the hidden courtyard. 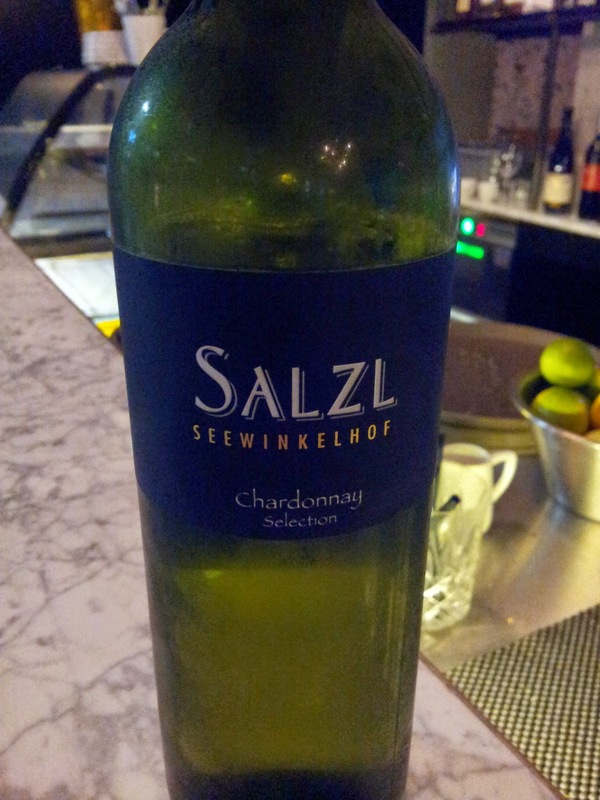 Here I had a lovely glass of Chardonnay from the Austrian Vinery Salzl Seewinkelhof (http://www.salzl.at/de/weingut/weingut-1.html). 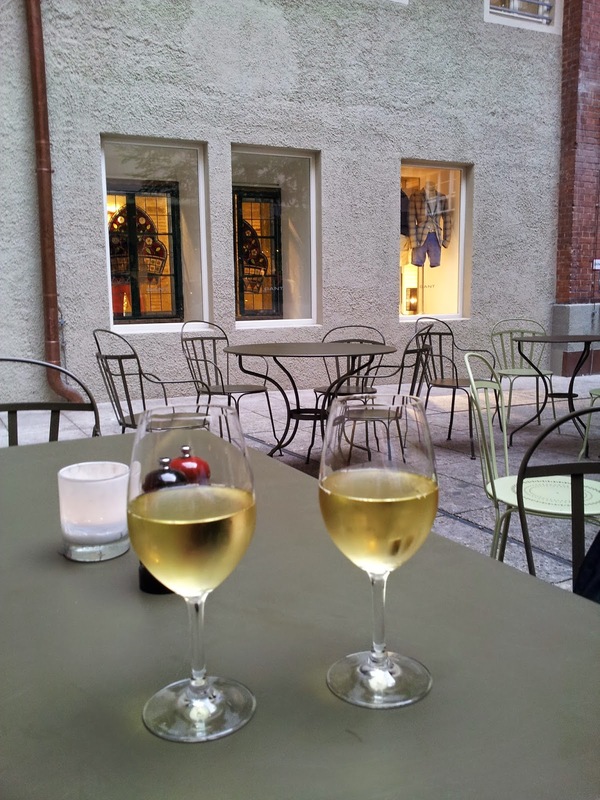 They are situated in the east of Austria, the famous wine region Burgenland. When you see the brilliant, sunny yellow colour you can imagine the fruity bouquet of pineapple, pear, bananas, litschi, mango. Fresh and mellow at the same time!